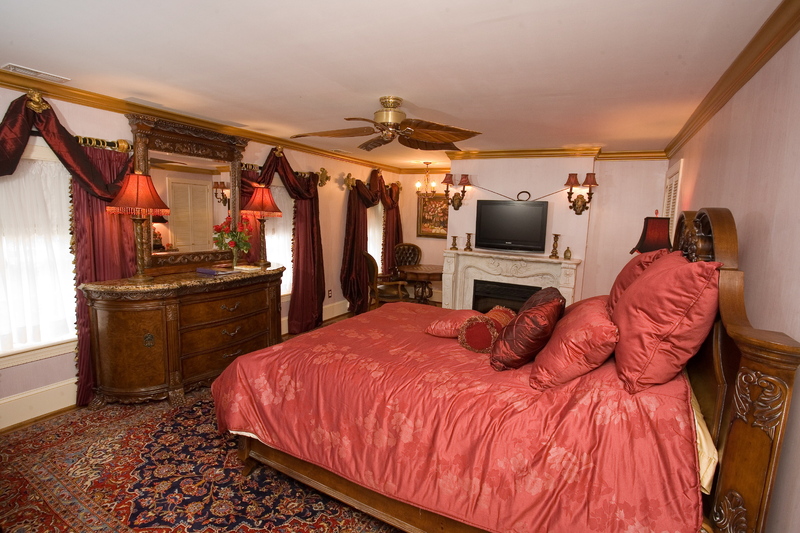 The Carrollton Inn’s August room of the month is the Estate Room! The Estate room is a spacious third-floor room with a queen bed, marble fireplace, bath with single whirlpool tub and separate shower. And during your stay, check out these awesome things to do in downtown Baltimore! The most delicious week of summer is back, August 1-10, 2014! 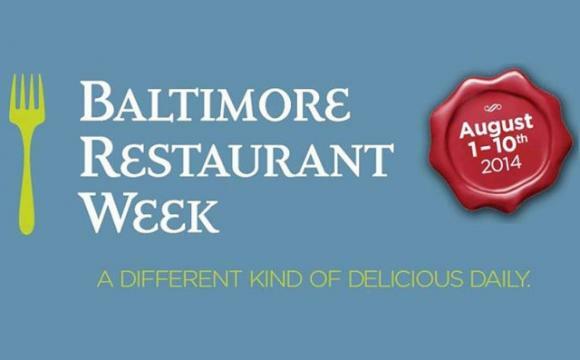 Many of Baltimore’s best restaurants will offer special three-course menus, providing diners an opportunity to experience a taste of Baltimore with specially crafted three-course prix fixe dinner menus for $30 and $20. Plus, some restaurants are offering two-course lunch menus for $15. The show attracts tens of thousands of knowledgeable collectors and respected dealers from around the world to purchase from the extensive array of merchandise offered by more than 575 prominent exhibitors, many of which are the world’s foremost experts in their respective fields. 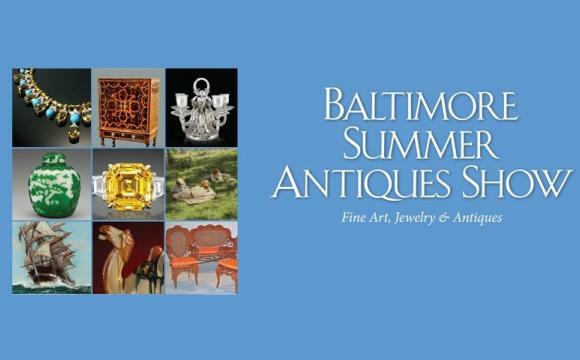 The Baltimore Summer Antiques Show is the largest indoor antiques show in the country, offering guests access to aisle after aisle of fine art, furniture, Asian art, American and European silver, jewelry, porcelain, glass, textiles, American folk art and more, ranging from the antiquities to the 20th century. In addition to exploring the more than 200,000 items on display on the show floor, guests will also have the opportunity to enjoy the show’s free, public lecture series headlined by exhibiting dealers and industry experts. Another highlight of the event will be the 90-dealer Antiquarian Book Fair within the show that will feature rare books, first editions, autographs, fine manuscripts and unusual bibliographical material. 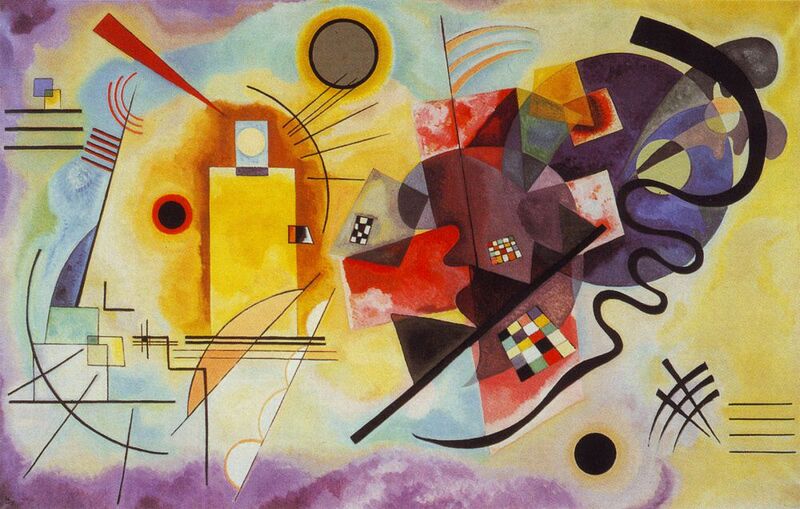 More than 35 vivid paintings, drawings, prints, watercolors, and sculpture present an overview of the revolutionary art movement that flourished in Germany during the first three decades of the 20th century. The exhibition features powerful examples by Max Beckmann, Ernst Ludwig Kirchner, Wassily Kandinsky, Franz Marc, and other artists associated with the two most prominent Expressionist artist groups: Die Brücke (The Bridge) and Der Blaue Reiter (The Blue Rider), as well as several independent expressionists.The exhibition includes several of the BMA’s outstanding, rarely shown color woodcuts, as well as loans from private collections.